Chelmsford 24-7 Prayer has a Steering Group to guide the vision and Council of Reference – who are also former members of the Steering Group. 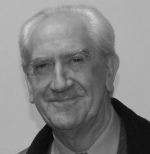 David Gilbey – Founder and Leader. Since 1980 a member of Life Church, (Elim Pentecostal), in the centre of the City. David is a retired police constable and a former Branch Leader of the Christian Police Association in Essex and until 2015 co-leader of Chelmsford’s Healing on the Streets (HOTS) Team. 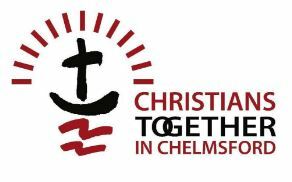 In May 2018, David became Chair of Christians Together in Chelmsford (CTiC). David is also regionally and nationally involved in ‘Call the Nation to Prayer’. 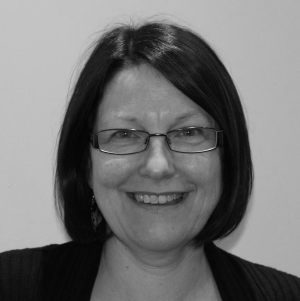 Sue Gibson – part of the leadership at Skylark Church, Chelmsford and part-time prayer pastor over the network of their churches. Sue also headed up a small prayer group, the Chelmsford Prayer Network, which formed from the Olympics in 2012, and which has now evolved into Chelmsford 24-7 Prayer Support Team. Sue is also a member of the committee of Christians Together in Chelmsford (CTiC). Rev Sandy Southee – currently leads the prayer ministry team at St. Mary’s, Great Baddow, Chelmsford, where until her retirement she was Associate Minister and also Hospital Chaplain at Mid-Essex Hospitals Trust. She has been involved in intercessory prayer for many years and also spiritual direction in the Chelmsford Diocese. 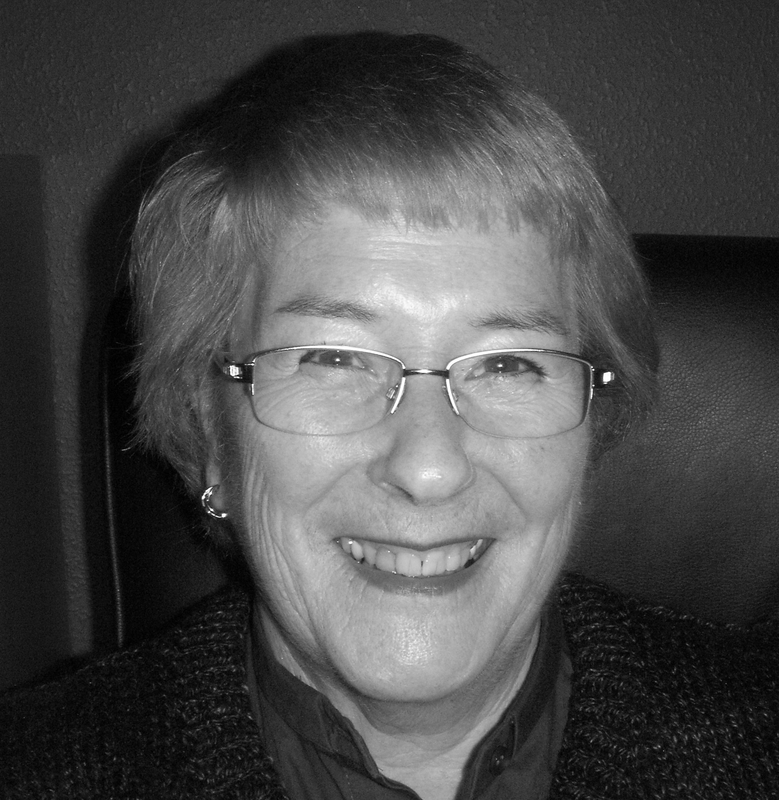 Anne Bemmant – was one of the leaders in the youth work of a small FIEC Church in Barnston, near Chelmsford, for a number of years, before joining the City’s Life Church (Elim), during the early 90’s. Anne was involved in their Prayer Chain. Having a heart for the people of Chelmsford, as well as the Nation, Anne has been a part of the Chelmsford 24-7 Prayer Support Team since 2015, stepping-up to her current role on the Steering Group, July 2018. 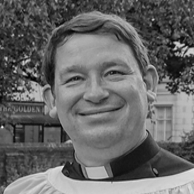 Rev Canon Andy Griffiths – was Vicar at St Michael and All Angels Galleywood, Chelmsford for twelve years. Since September 2017 he is now coordinator of Curate Training for the Diocese of Chelmsford and advising on Continuing Ministerial Development. 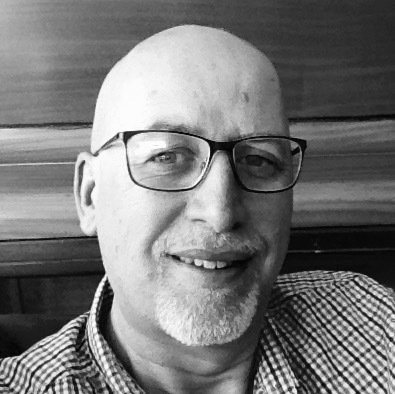 Peter Balls – Senior Pastor of Chelmsford Community Church (CCC), Melbourne since 1999, but has been pivotal in driving prayer gatherings and initiatives for transformation and renewal in Chelmsford for over 30 years. 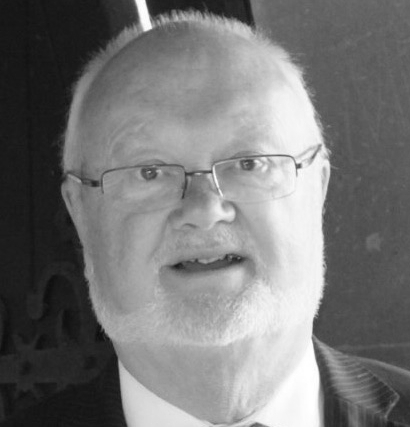 Mike Shelbourne – accredited as a preacher by the Methodist Church, Mike has been spreading the Gospel message to churches of many denominations in Chelmsford and surrounding area for over 35 years. He also heads up a well-regarded week-day interdenominational gathering called Celebrate.